To be the market leader in value added products of Sri Lanka and the sourcing of high quality products/Service in Japan & othe international markets. 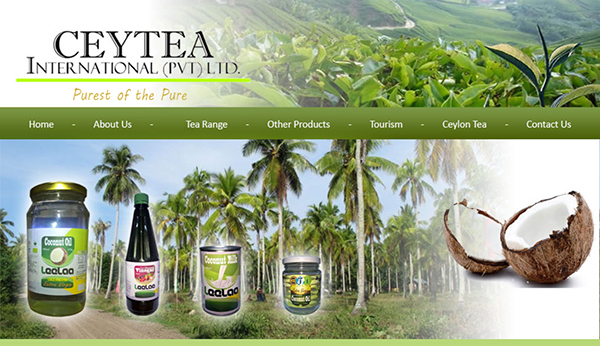 To promote value added Sri Lankan indigenous products and commodities through innovative brand marketing, product diversification and sourcing of high quality products/services with the prime focus on customer satisfaction; and to be ahead of the competition through continuous process improvements and adapting to changing world market trends. Copyright© 株式会社シーテージャパン , 2019 All Rights Reserved Powered by STINGER.